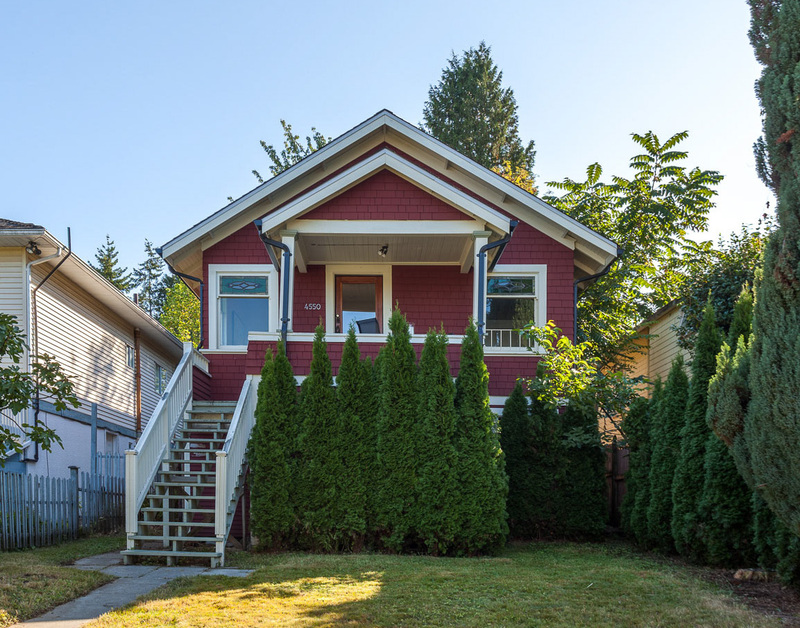 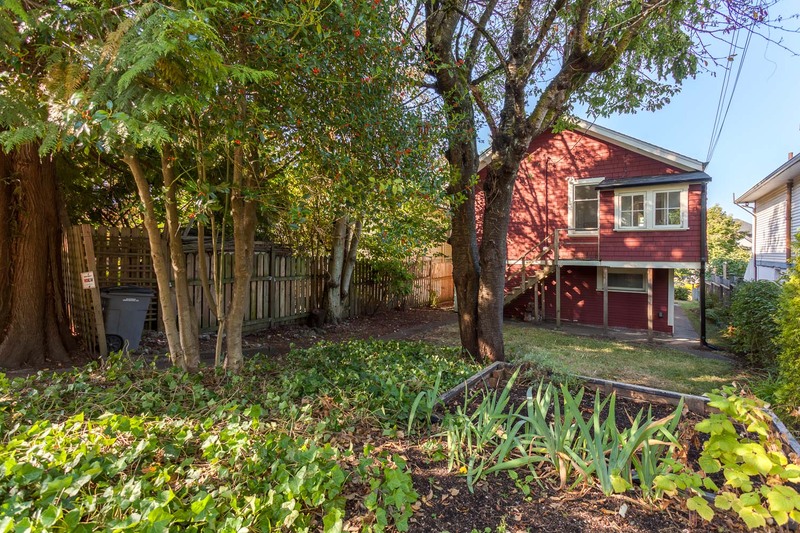 Nestled in on coveted Harriet St in the heart of the Fraser corridor this solid character home radiates charm & unbridled potential. 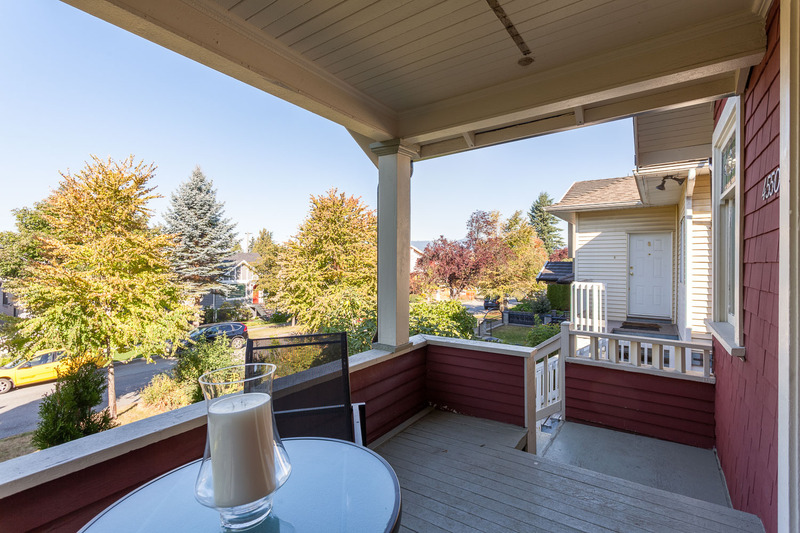 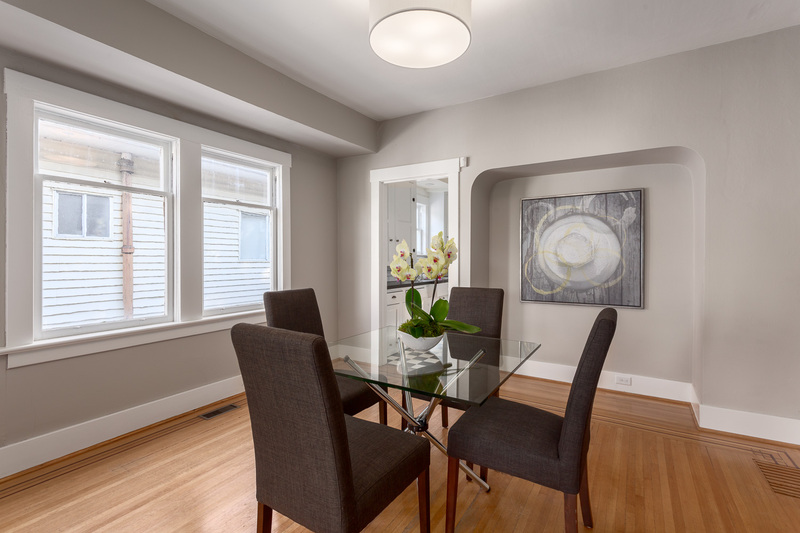 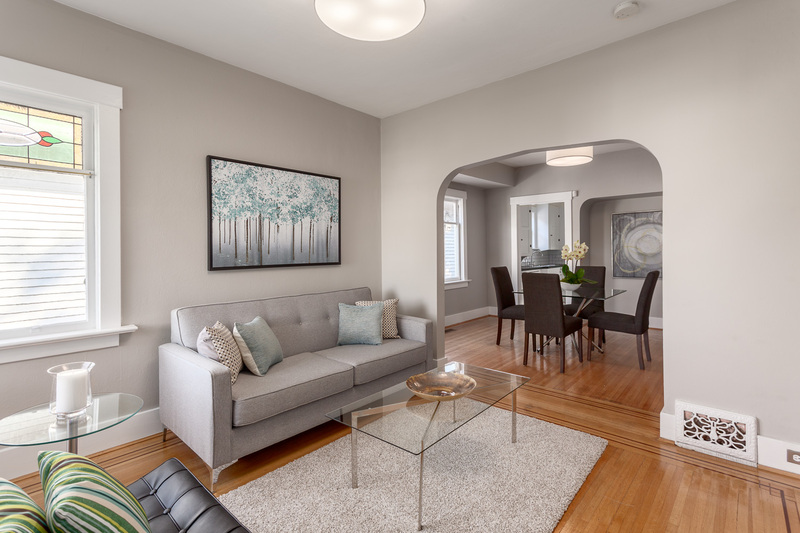 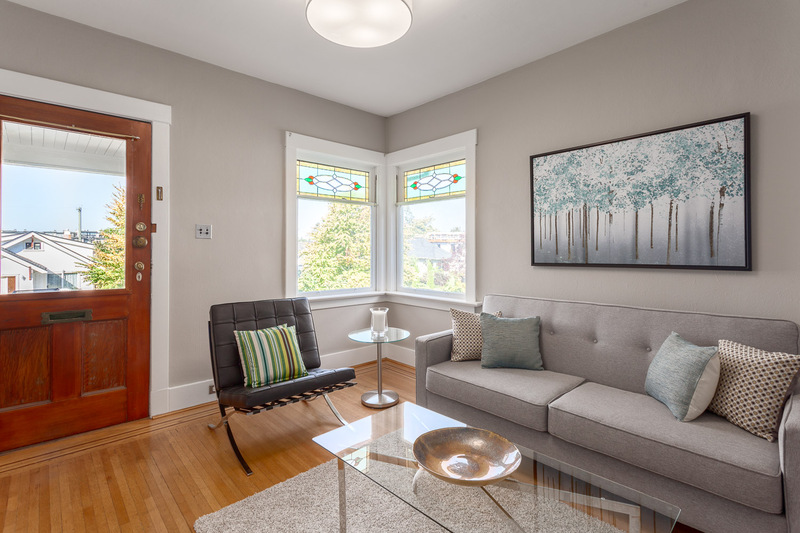 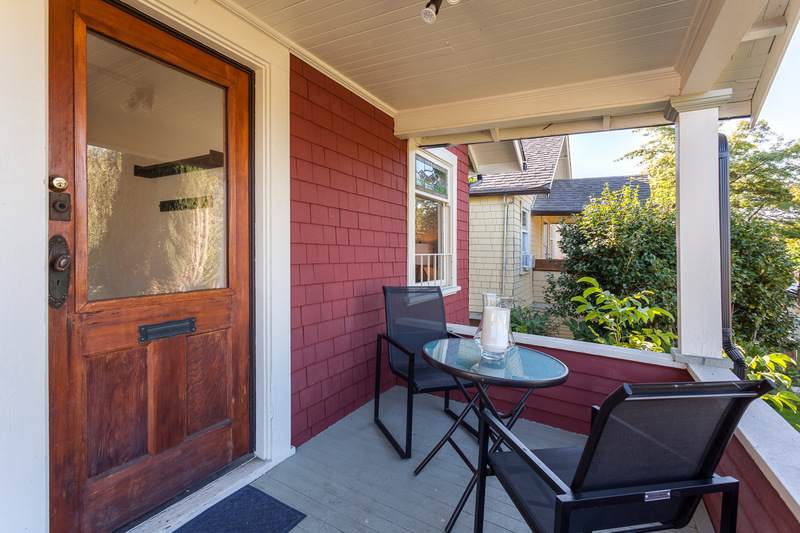 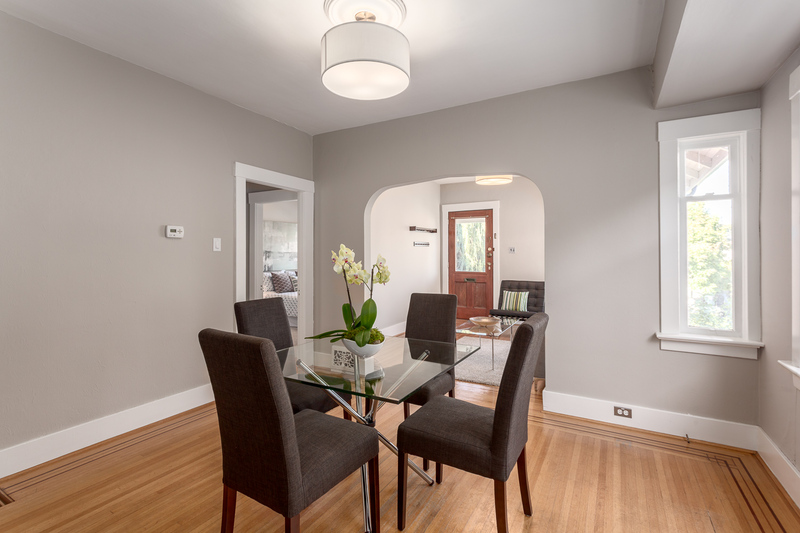 A lovely front porch welcomes you into the bright living space w/ large windows, stained glass & original Oak floors. 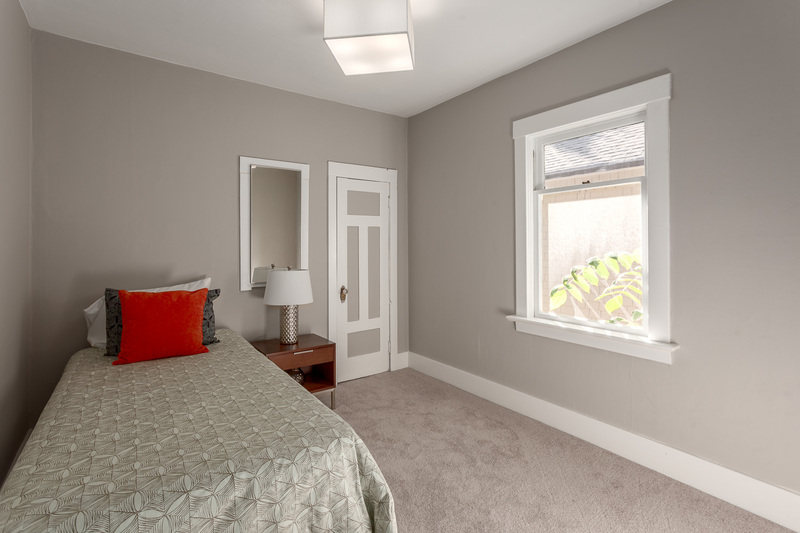 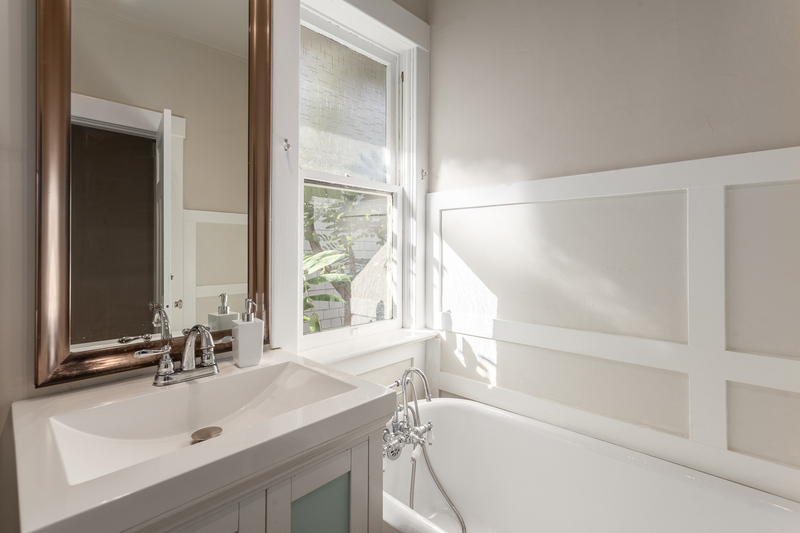 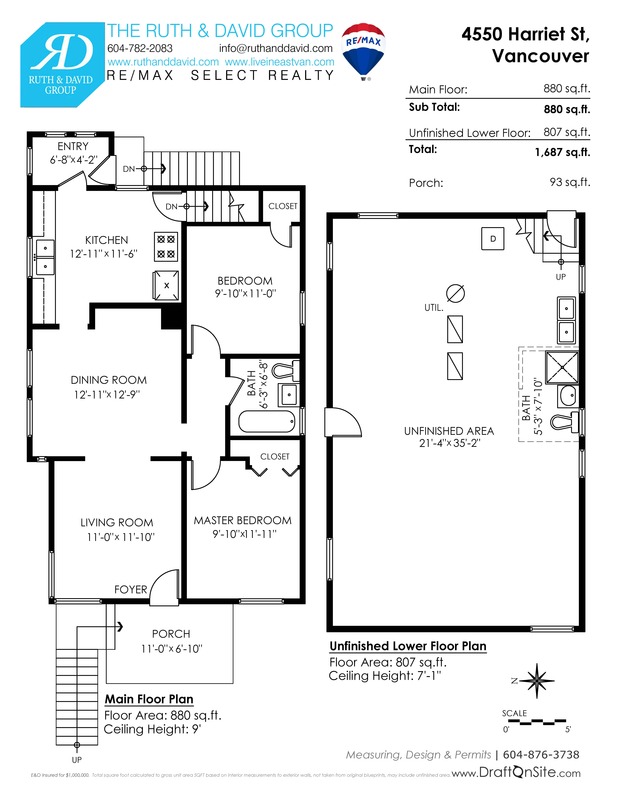 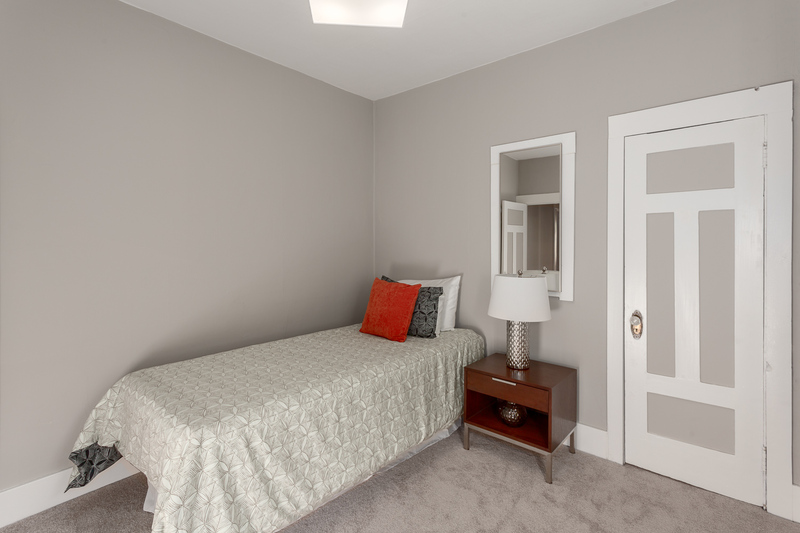 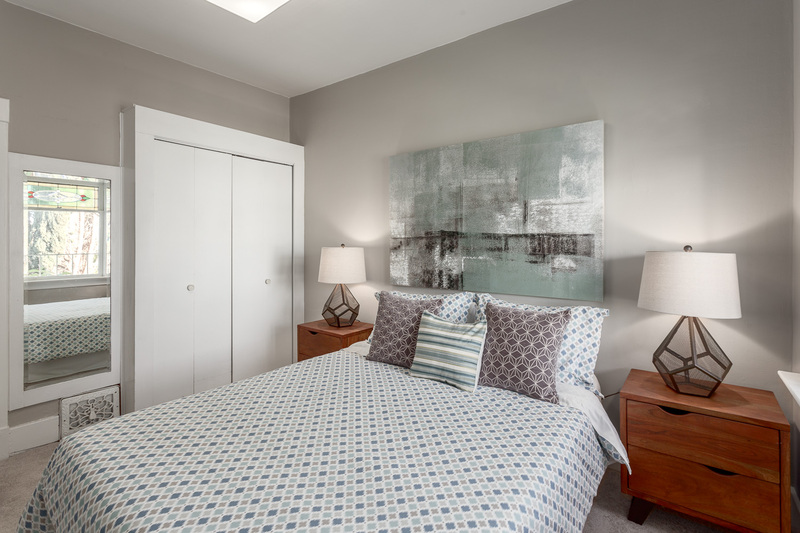 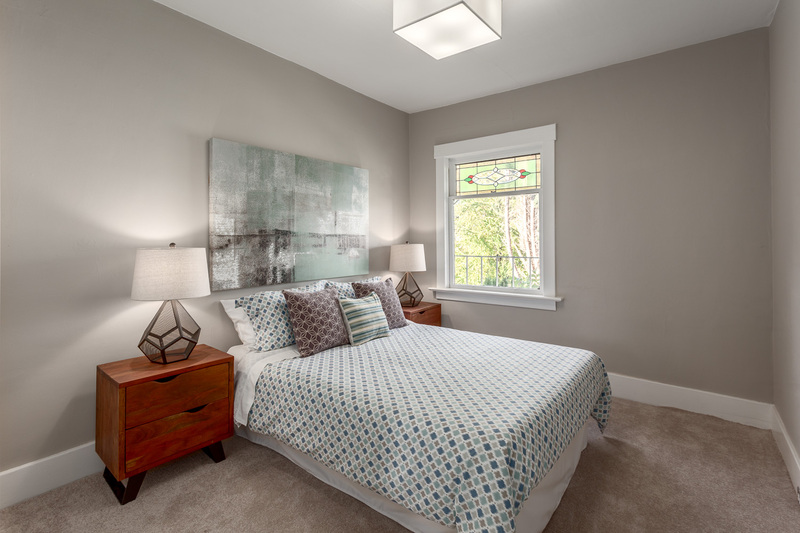 2 good size bedrooms are separated by an updated bath with claw foot tub. 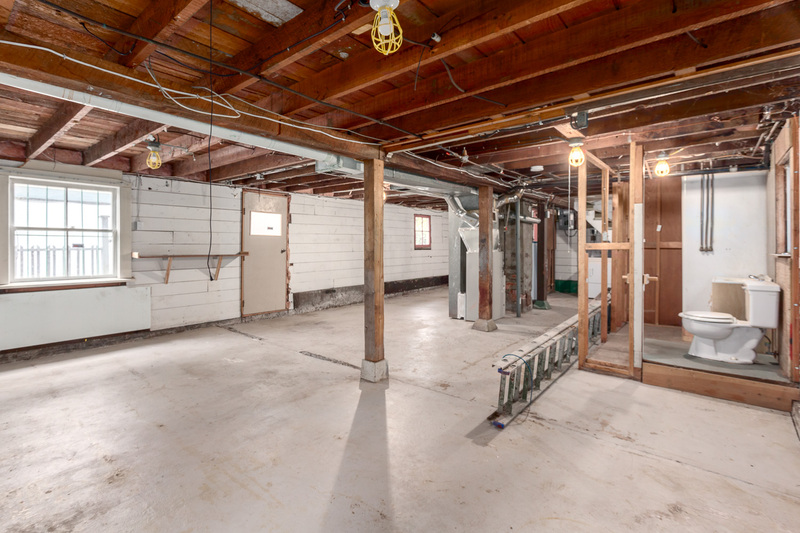 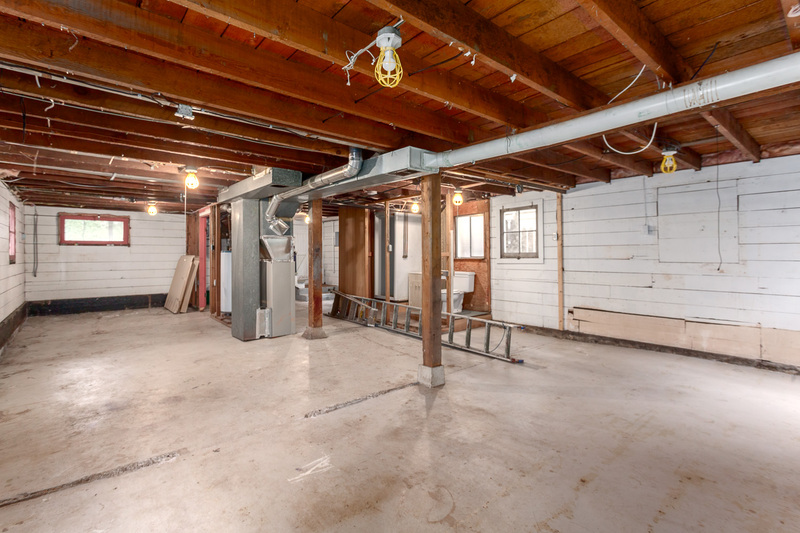 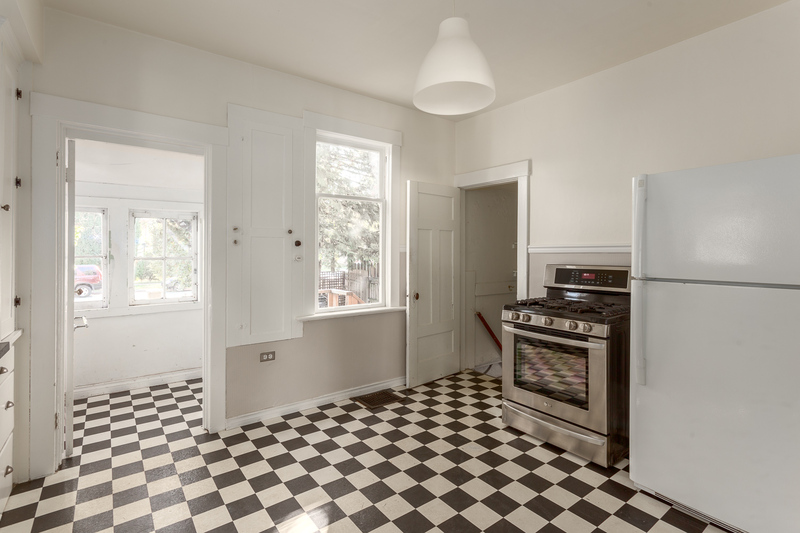 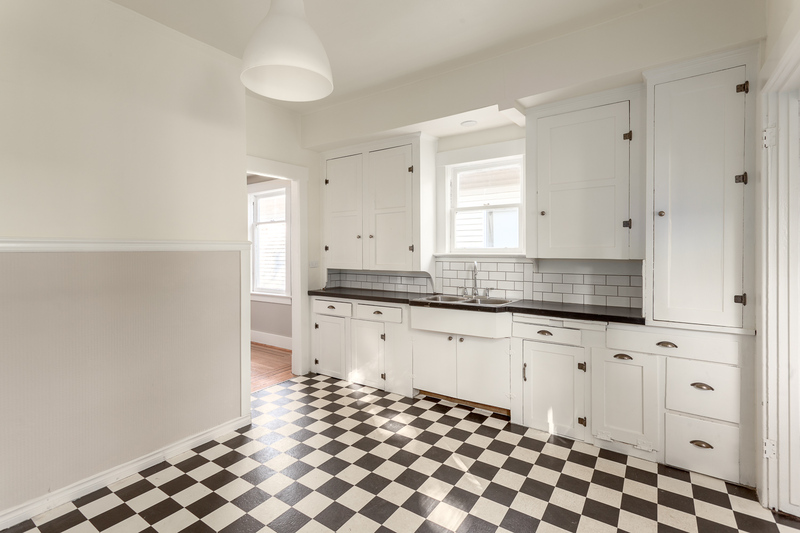 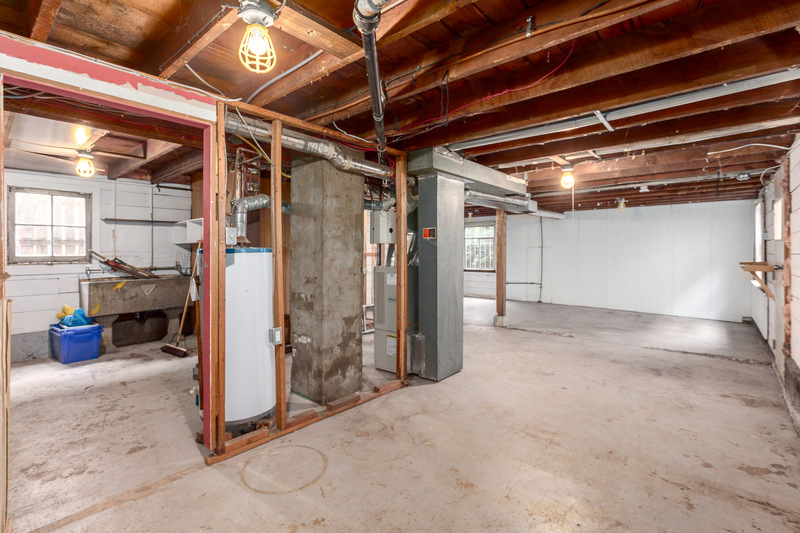 The retro kitchen is a functional step back in time with direct access to the backyard of this lot with rare double frontage facing St Catherines St. Down has above grade unfinished basement (w/ bathroom) with high ceilings that could be a great 2 bed suite or 1 bed with space for upstairs. 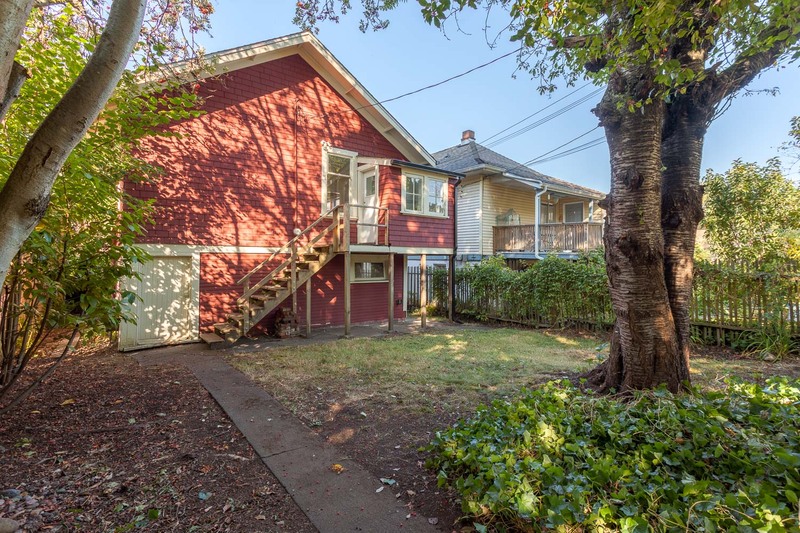 Huge upside here with Vancouver Character Home Zoning Review underway that may allow for bonus FSR/infill/strata titling.